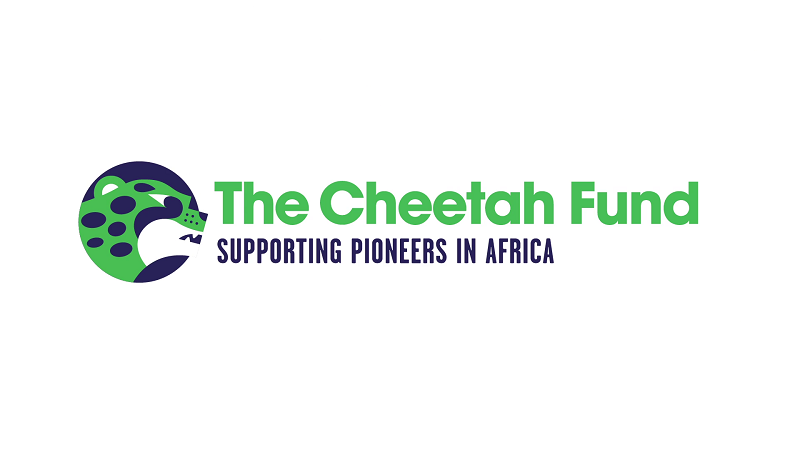 If you’re an African entrepreneur with an idea focussed on social or environmental issues and need to raise money, the Cheetah Fund is offering some help. The Cheetah Fund is a new, international crowdfunding campaign launched by the 1% Club, a European crowdfunding site, together with the Dutch National Postcode Lottery, Nailab, mLab, iBiz and iHub. It is open to African innovators who need funding to kick-start or boost their social or environmental project. Raising money using the Cheetah Fund is slightly different from your normal crowdfunding platforms: entrepreneurs will be trained to effectively raise funds through the first two-day bootcamp to be held from 9th to 10th October at Nailab in Kenya, with more to follow at the other hubs. You can also make use of The Cheetah Fund crowdfunding toolkit to learn helpful tips. 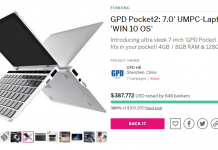 Thereafter, if your project manages to raise 30% of its target (in Euros) in 30 days, the Cheetah Fund will give you the remaining 70% needed to reach your target. A total of 100 entrepreneurs who successfully reach their 30% in 30 days target will become beneficiaries of the Cheetah fund – €400,000 (R5.7 million) has been set aside to grant each entrepreneur their remaining funding amount. 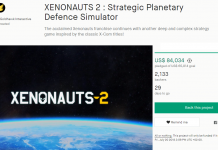 The good news is that if a project does not reach 30% in 30 days, it will still receive the amount raised if it’s above €20. The Cheetah Fund will be granting funds until 31st December 2014. 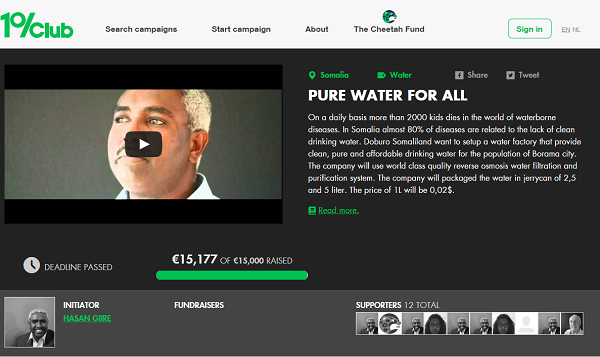 Six campaigns have already been launched on the Cheetah Fund website, and one campaign by Hasan Giire from Somalia as already been fully funded. To learn more about the Cheetah Fund or to start a campaign, visit the Cheetah Fund website.